The CA Brushing Machine plays an important role in the yield obtained from the milling process, because it allows the recovery of flours that would otherwise be lost. That is possible because the beating against the liner releases the remaining flour attached to the husk. 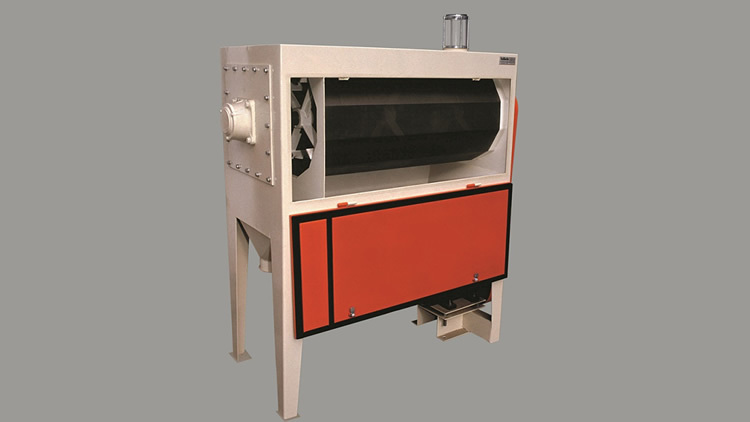 Brushing machines centrifuge the product against the sieve by a rotor composed of adjustable beaters which, in turn, determine the permanency of the product within the machine and the working intensity. Within spares consider essential to emphasize that Prilliwtz manufactures centrifugally cast cylinders for laminators .